This is no sleight to Oliver, de facto webmaster of the October's Very Own blog, but Drake's been missed. But he's back, Monday night having logged an epic post with Blackberry pics of things ranging from early editions of Where the Wild Things Are to Lil Wayne at the Super Bowl. 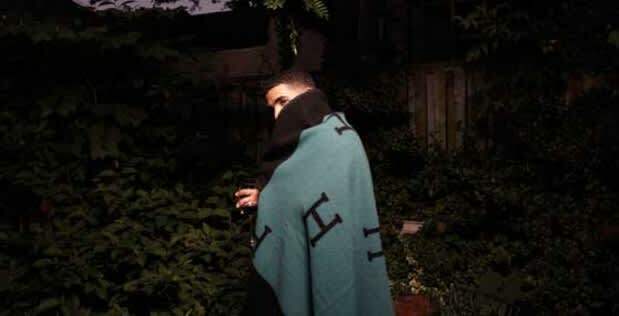 "I have decided that I am going to push It's Never Enough [his promised R&B mixtape] and focus completely on delivering Take Care to you all," he writes. "I feel like my mind is truly ready to make this next album NOW and I don't want that feeling to escape me." Unrelated to anything actually important, yet somehow best of all, he also called himself "one of the best Jews to ever do it."